Everyone will see your star power when you flaunt this Aaron Basha charm. It features glittering diamonds in an astonishing 18kt white gold setting. 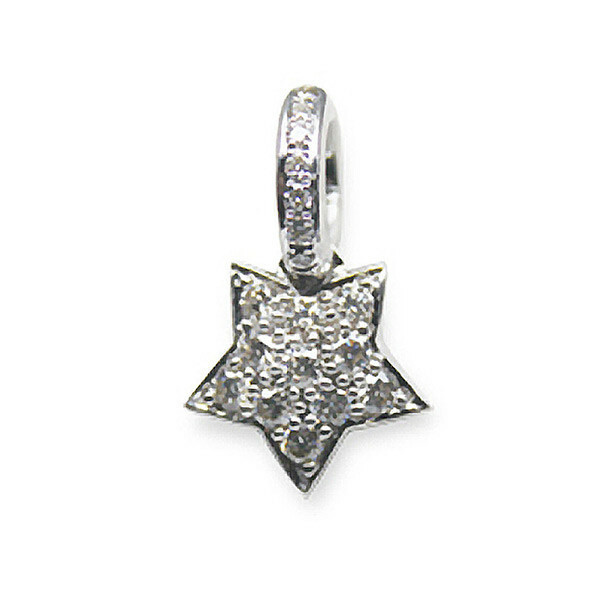 Shine bright like a star with this adorable Aaron Basha charm!